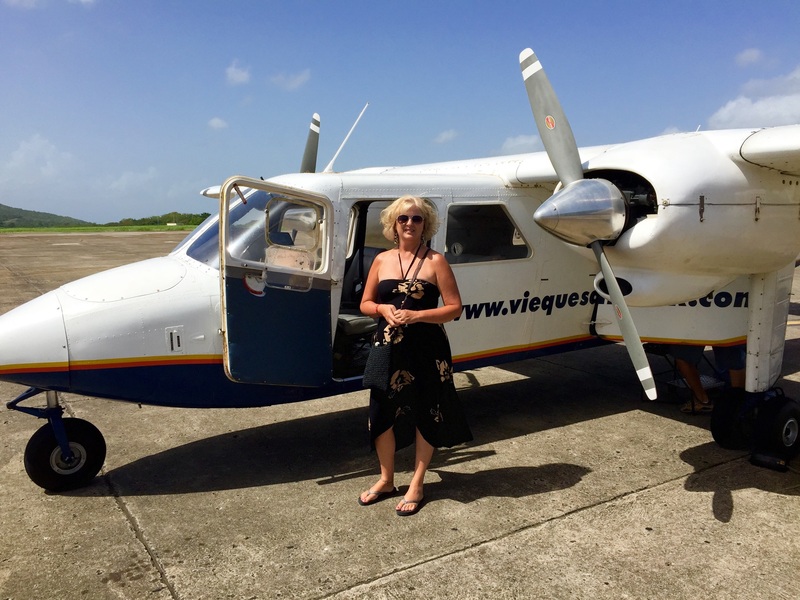 So we set off to hit some Southern Caribbean Islands starting with Puerto Rico and Vieques Island, since we are tropic specialists, every year we add new islands to our portfolio to visit. We feel very strongly about personally traveling from Island to Island to give our clients first hand knowledge, we know its a hard job but someone has to do it!! Our first stop was Old San Juan, with its historic past, cobblestone streets and distinctive Spanish architecture, this was a real treat! Its now thought of as a real modern world capital, where the old world meets the new. Next stop, one of my favorites, to check out the most popular beach areas! 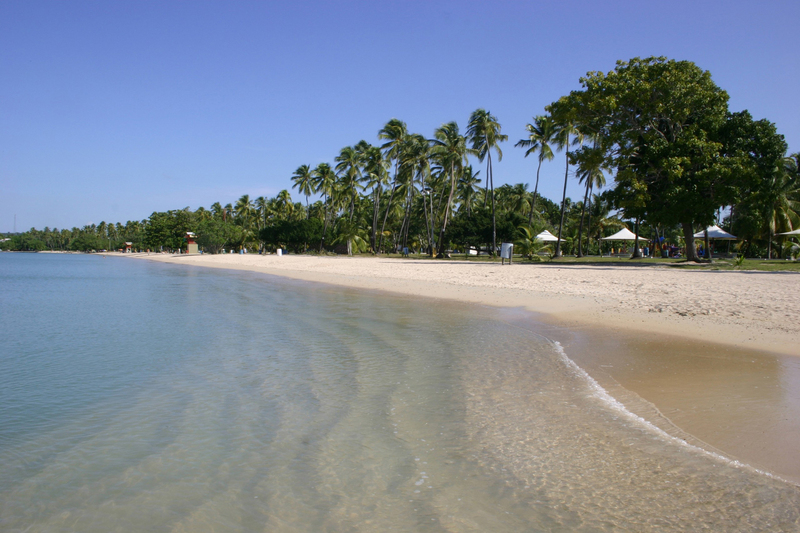 Puerto Rico is blessed with hundreds of miles of sandy beaches. 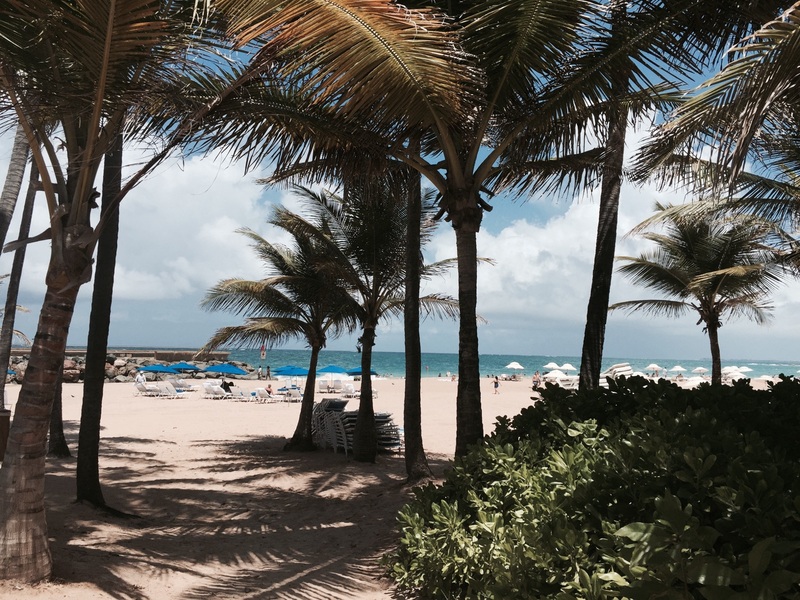 The beaches along Isla Verde Avenue, have white sand, palm trees, ocean breezes, beautiful bodies, and plenty of bars and eateries. In between the two neighborhoods is Ocean Park, with its wide beaches and tree-lined streets…just to name a few in San Juan area. Now, lets hop on over to the other side of the island, which is spread-out more and has a remote, slower pace feel to it! located much more remote, pretty much by themselves surrounded by beautiful Coco Beach and Donald Trump’s lush golf courses! There is something for everybody there, if you want to be a little more private and pampered opt for the Club side of the resort, where you will get special amenities like private cocktails and snacks and full daily breakfasts as well as special VIP pool amenities like Bali beds and a butler at your becking call, trust me, the extra $ is well worth it! Next stop, my personal favorite, Vieques Island! 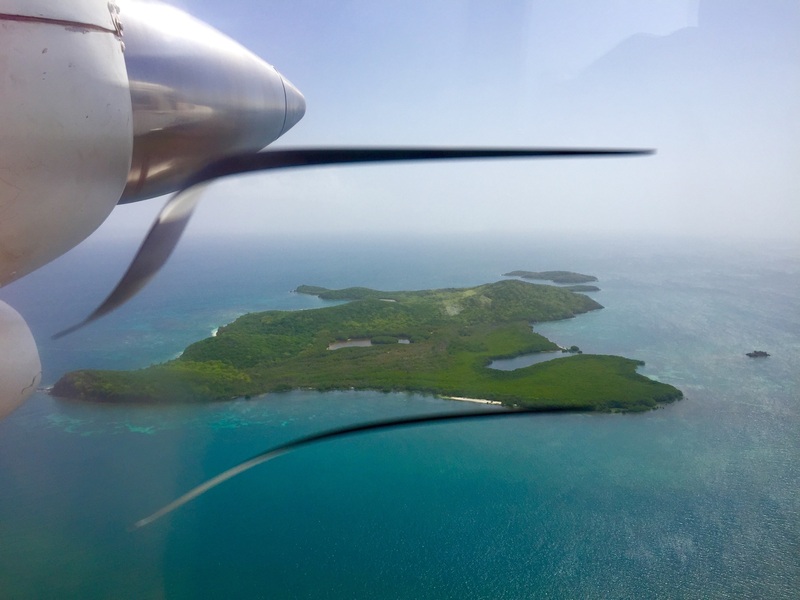 I love to island hop and Puerto Rico is a very nice island to do that from, you can either take ferry or little hopper over, which we did, love love love it, beautiful scenery you fly over and its only about 15 minute flight to this little island paradise! 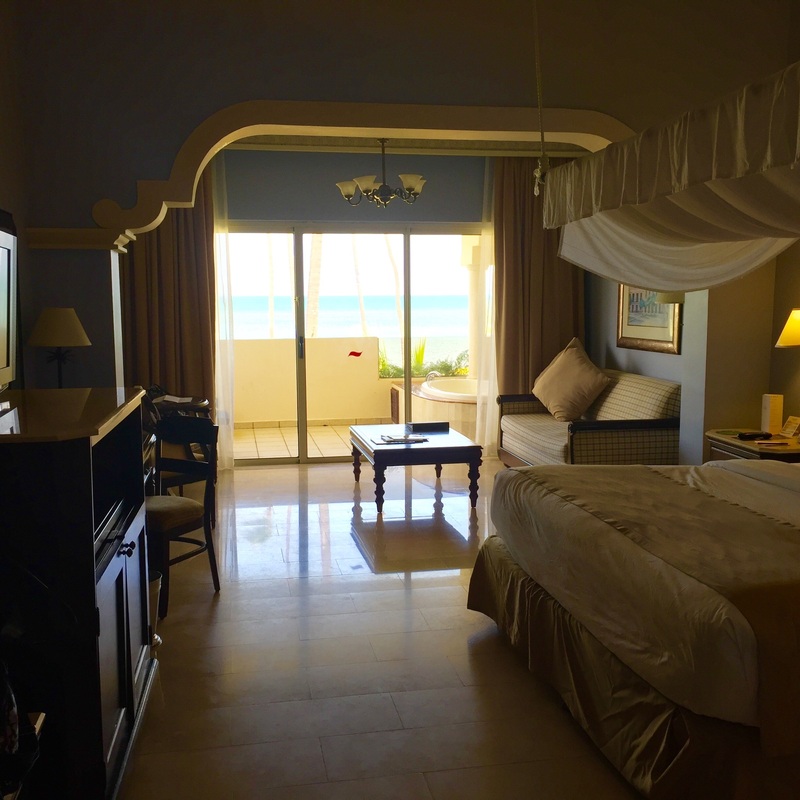 We were invited and picked up at the airport by the famous W Resort & Spa, which by the way I fell completely in LOVE with, its the perfect size with a boutique feel and oceanfront with white sand beach, beautiful rooms, amazing oceanfront dining and a infinity pool to die for!!!!! 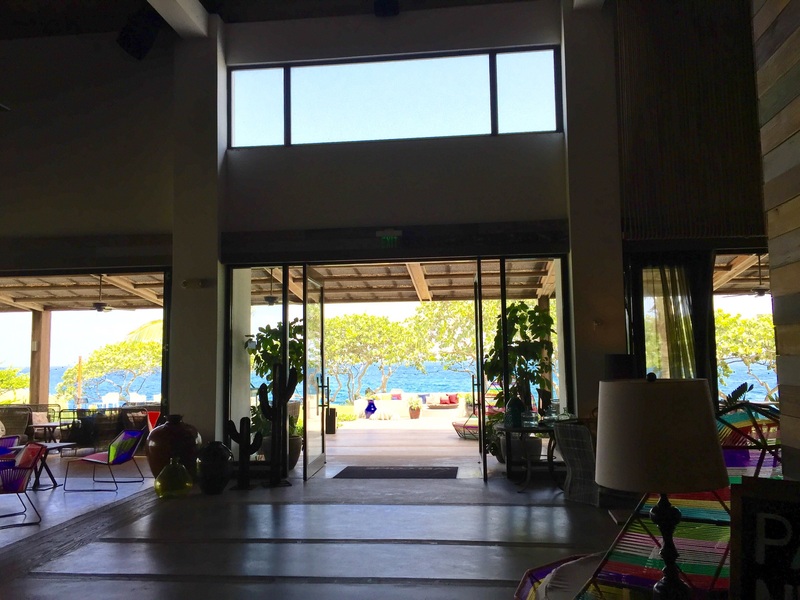 I’m completely in love with this island, after visiting the entire island of Vieques we decided to put it on our top 10 honeymoon list, and of course highly recommend staying at the W Resort, we made some great contacts there that promise to VIP our couples as well! 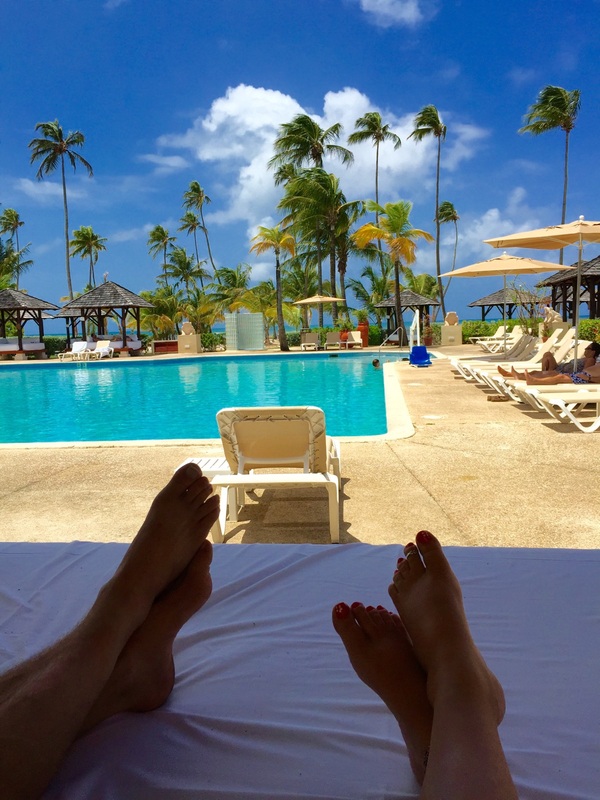 Vieques island is so quaint, its only 21 miles long and 4 miles wide, its fun little island. You see horses just roaming the island, sometimes in the road or at the beach, you never know where you might see them, scooters, bikes and jeeps seem to be the main mode of transportation there. There are 2 cute little main towns on the island, Esmeralda which is known for their fishing and boardwalk along the beach on the southside and Isabel is the capital located on the northside of the island. I have to say, I will definitely be back, I met some locals who I’m sure will be long time friends, I left another piece of my heart on this beautiful island paradise! 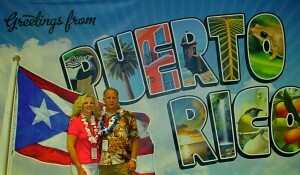 Puerto Rico (Rich Port) is certainly abundant in natural riches. for every type of beach bum in Puerto Rico. 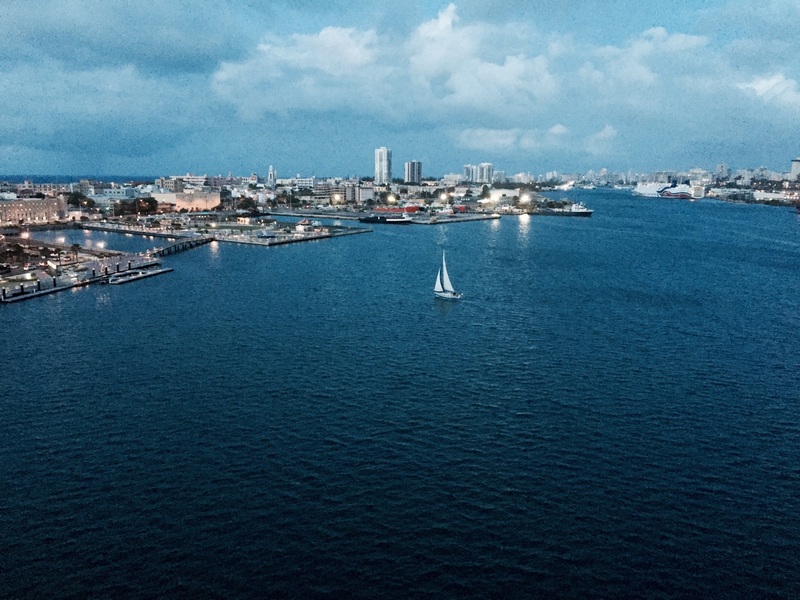 One of the Caribbean’s largest islands, Puerto Rico is a land of distinct contrasts. About 75% mountainous, it contains deserts, high mountains, rich rainforests, an extensive underground cave system and many beautiful beaches. *Old San Juan- The wonderful colonial Spanish fortresses of El Morro and San Cristobal are both perched on cliffs, and most of the old city remains enclosed by a wall built in the 16th and 17th centuries. 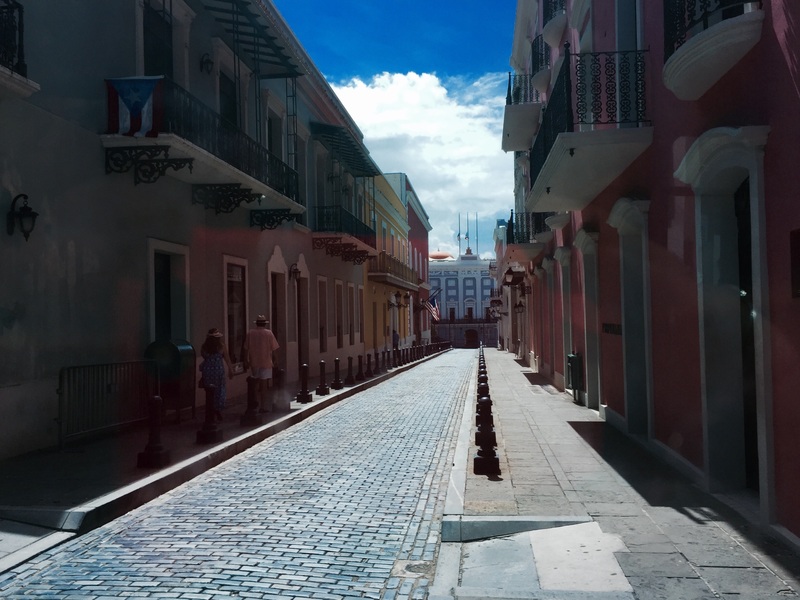 Blue cobblestone streets, intimate plazas, and colonial-style homes provide many opportunities for memorable photos. 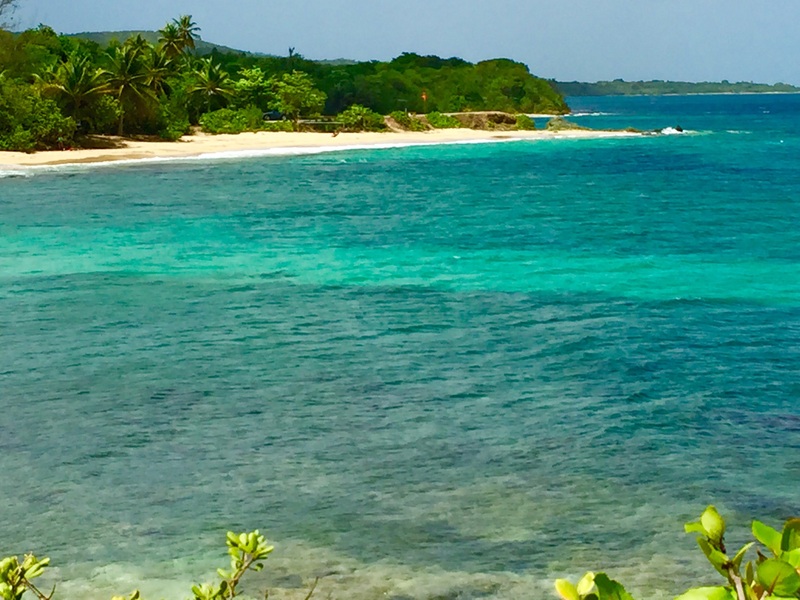 *Vieques- in the northeastern Caribbean, Vieques is part of Puerto Rico, and retains strong influences from 400 years of Spanish presence in the island. Its about 8 miles east of Puerto Rico mainland and measures about 21 miles long by 4 miles wide. Home to the best Bioluminescent Bay, which welcomes night-time visitors to see this show of natural lights dancing in the water. Caused by dinoflagellates and a cluster of conditions that make their movement visible, you have to see and experience to believe! *Condado Beach – This beach also know as “La Playita del Condado” is located just east from downtown Old San Juan. Condado Beach extends for several miles, which is lined with high-rise resorts and packed with sun worshippers. The clear waters and the white sand make it feel like a paradise island. Excellent beach for snorkeling you can find a lot of diversity at the coral reef on the area.